Tsukasa Taiko will be a part of the upcoming production by Yoshinojo Fujima (a.k.a. Rika Lin) and Tom Lee. 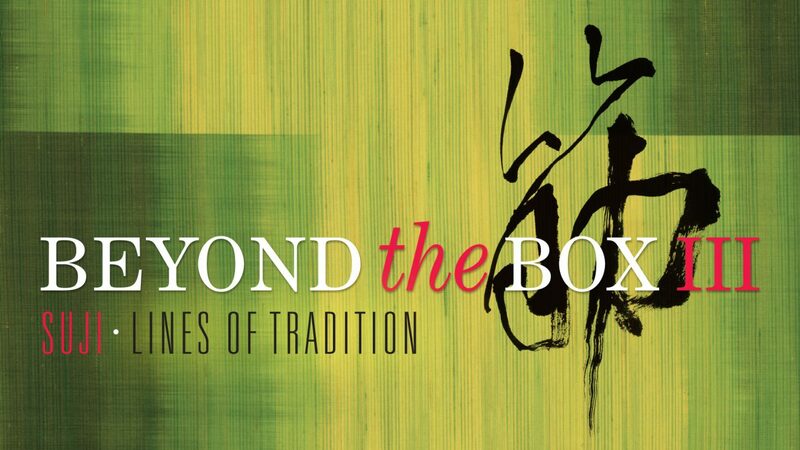 Beyond the Box III: Suji – Lines of Tradition is an original dance/puppetry collaboration and research project based on Fujima and Lee’s experience and study of traditional Japanese performance. This experimental piece focuses on the presentation of self; exploring ideas of pedagogy, identity and gender presentation using the aesthetics of Japanese classical dance and Japanese cart puppetry (kuruma ningyo) as a lift-off point. Featuring Tatsu Aoki and Tsukasa Taiko drummers Kioto Aoki, Miyumi Aoki, and Kiyomi Negi. For more information and tickets, visit the official Eventbrite page.